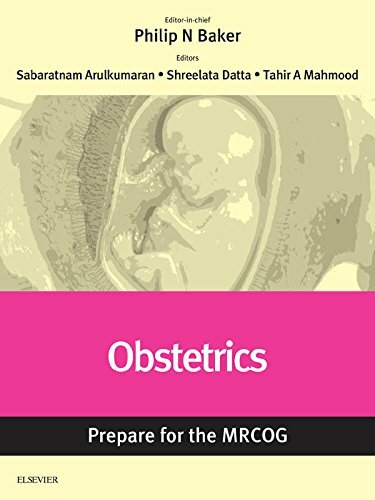 Obstetrics is a new e-book presenting a collection of key articles from Obstetrics, Gynaecology and Reproductive Medicine, mapped by module to the MRCOG Part 2 exam. 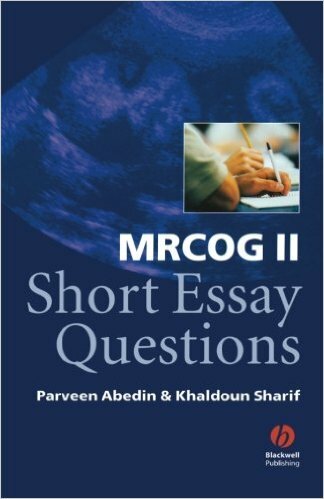 As well as mapping to the MRCOG, the Inkling version of this e-book also enables anyone with a short-term interest in a specific area to buy individual articles at a price-point which will give affordable access to all readers (from medical students to GPs and practitioners in related areas, such a genitourinary medicine). Inkling’s app-like quality of user experience on mobiles, tablets and laptops will be an added bonus for learning on the move. 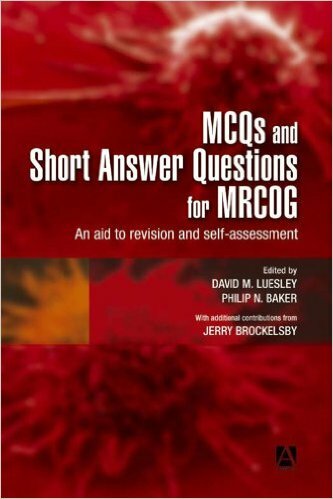 As well as being vital preparation for the MRCOG exam, this material is also ideal for life-long learning, CPD and, indeed, preparation for all post-graduate exams in obstetrics (not just MRCOG), including especially the new EBCOG exam in Europe and local college exams in India. [the Middle East and Africa. The parent journal is a rolling, continuously updated review of obstetrics over a three-year cycle covering all the important topics for the MRCOG Part 2 exam. Its Editorial Board comprises some of Europe’s most influential specialists and includes, among others, the current Presidents of FIGO and EBCOG, as well as the past President of the Royal College of Obstetrics and Gynaecology. The journal’s articles are refreshed, updated, augmented or replaced as appropriate each time the subject is due for revision to provide a concise overview of knowledge and practice core to the curriculum. Each article is written by invited experts and overseen by the relevant subject specialist on the Board. There is a trainee on the Board too, ensuring relevance and accessibility to exam candidates. Inkling version gives a highly attractive, app-like user experience, enabling much easier, more pleasurable use of the content on smartphones, tablets and laptops for learning on the move. Affordable chapter-level purchase on Inkling version opens out the journal’s authority and expertise to all interested users (medical students, family clinicians, genitourinary specialists and all other related specialties). Derived from top-notch authoritative content from the OGRM journal. Overseen by a world-class Editorial Board of experts, which includes the Presidents of FIGO, EBCOG and past President of the RCOG. A trainee representative on the Editorial Board ensures relevance and accessibility for exam candidates. Relevant to all post-graduate exams, including the new EBCOG exam and college exams in India, the Middle East and Africa. Highly appropriate content for life-long learning, personal development portfolios and CPD.